Specialized for LVL and Engineering Seismics! 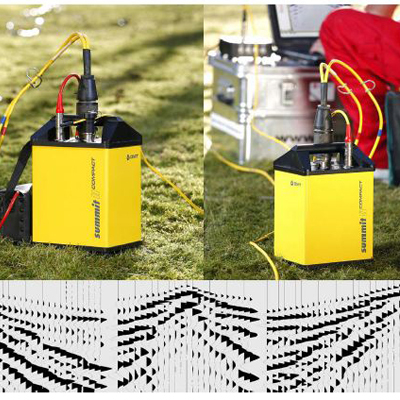 The SUMMIT II Compact is the most productive and robust seismic acquisition system for LVL measurements, borehole tomography, and VSP surveys: The twenty-four channel box in a solid metal casing with the SUMMIT ‘Plug & Trace’ technology can be used in any environment for high speed production. 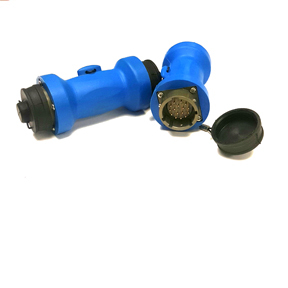 The seismograph works as a stand-alone system or several boxes can be linked together with the ‘Snap-on’ line cable to comprise a multi-channel seismic acquisition system. Categories: FEATURED, Recording Systems, Seismographs, Seismograph Recording. Tag: New.